These boots are highly breathable thanks to the perforated neoprene fibers. Additionally they stand out from the compeition due to higher elasticity of the material, allowing perfect adaptability of to the horses leg.The combination of gel and neoprene offer ultimate comfort, support and protection. 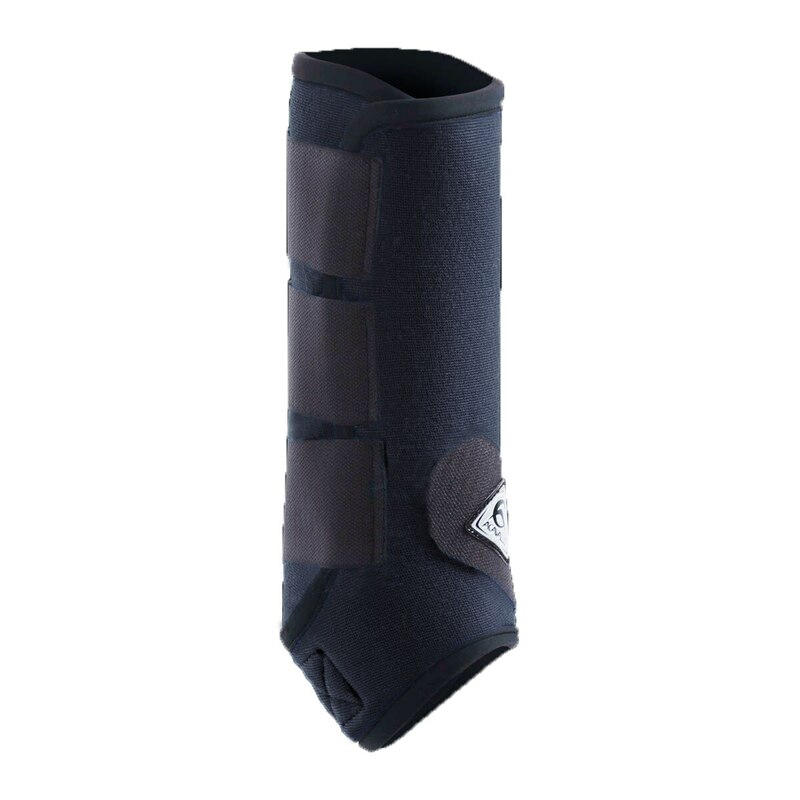 Gel beads protect and support the flexor tendons while also preventing the boots from turning.